You can now score yourself a whopping 40% off Main Courses at Bella Italia. Perfect for a delicious meal out that won't break the bank! There are loads of options on the Bella Italia menu, so you know that there's going to be something that takes your fancy. Whether it's pizza, pasta, risotto, calzone or meat & fish dishes, you won't be disappointed with the selection that Bella Italia has for you. To get your unique voucher code, follow the link below to the Bella Italia website and locate your nearest restaurant and see what offers are available there. 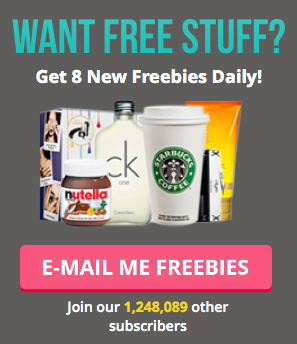 Enter your email address and click 'Get Code' and you'll be sent your unique code. This offer is valid every day (except Saturdays) from 12 pm onwards, so make sure you use it within that time. Make sure you give the T&Cs a quick read to make sure the offer is valid at your local Bella Italia. Don't forget to let your friends and family know about this great offer from Bella Italia. Enjoy!